WHAT’S THAT? FOUR CHEESES? 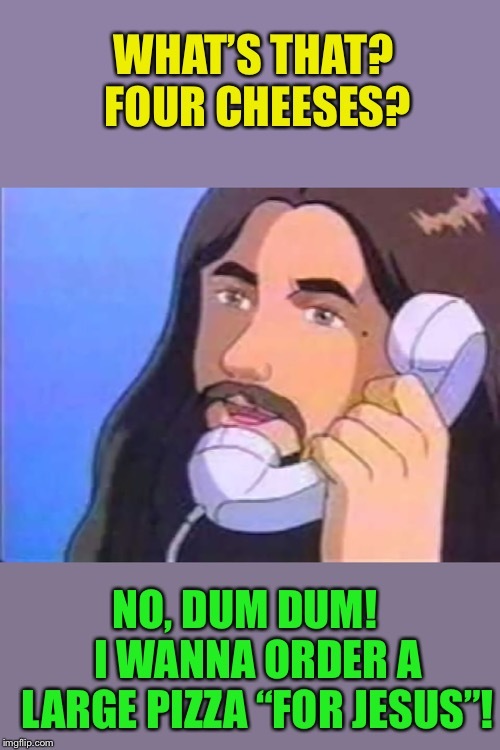 NO, DUM DUM! 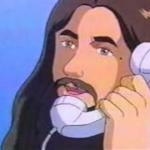 I WANNA ORDER A LARGE PIZZA “FOR JESUS”!